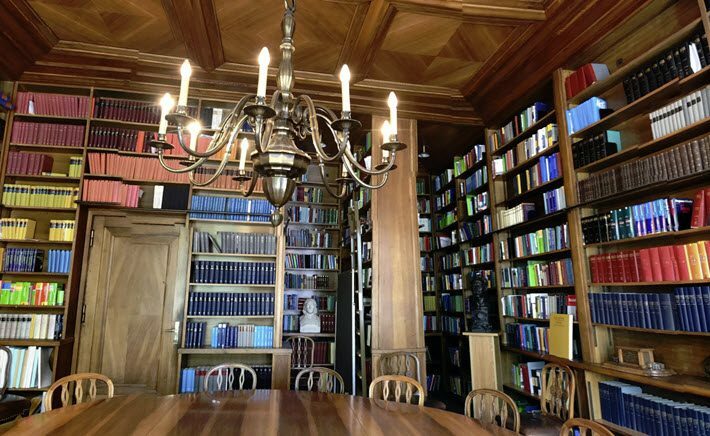 Germany’s De Gruyter Book Archive already is thought to house some 50,000 titles, though it was launched only last year. The Berlin State Library’s Prussian collection becomes a new anchor in the publisher’s own historical reach back to 1749. Germany’s Staatsbibliothek zu Berlin – Stiftung Preussischer Kulturbesitz (Berlin State Library, the Prussian Cultural Heritage collection) has announced a partnership with De Gruyter to digitize the De Gruyter Book Archive, which holds some 50,000 titles and represents 260 years of academic publishing. 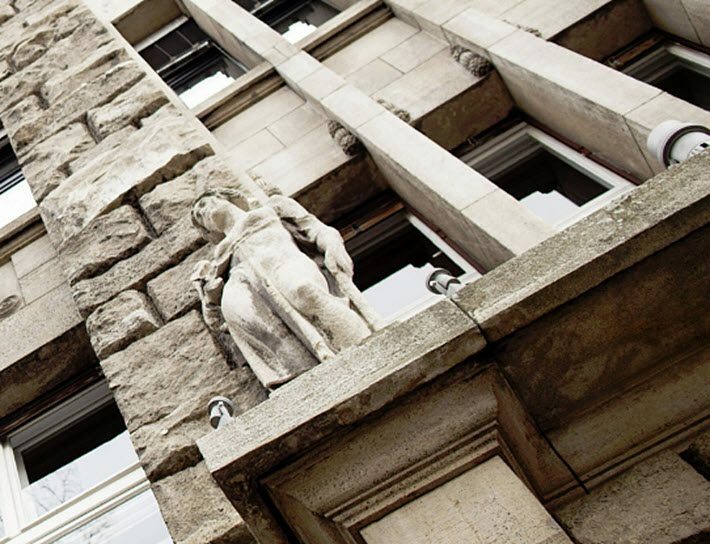 And speaking for the archive at the formal confirmation of the partnership, De Gruyter’s managing director Carsten Buhr, said, “The cooperation with the Berlin State Library enables us to make very significant progress with our digitization project. In an article added to the archive’s site at the end of July, Emma Warren-Jones interviews the University of Iowa’s Amy Chen, an English and communications librarian, who clarifies the need that many in scholarly work have to see archival materials digitized. According to data on the archive’s site, the program already offers more than 10,000 titles now available in digitized formats and previously out of print. The content includes as many as 1,500 series titles and 120,000 ISBNs. The plans for the archive call for its titles in 2020 to be available both as ebooks and in hardcover print-on-demand formats. And De Gruyter’s digitization program reflects a trend toward such efforts to capture endangered early publishing content in many parts of Europe. Gregor Neubock, a librarian at The Upper Austrian State Library, is quoted on the site, saying, “In the last few years, the number of digital archive projects launched across Europe has grown. “These initiatives depend on widespread collaboration between individuals, institutions and countries.